Sunday, July 24 at 1 p.m. David Girard Vineyards in Placerville: Porsche Show and Live Music on the Patio with Mid Life Crisis. Located in the Gold Hill area of Placerville where the south fork of the American River gave up its gold in 1849. At an elevation of some 1,200 feet, soil, vineyards are ideally suited to growing varietals of southern France’s Rhône valley. July 13th – August 27, mosshouse gallery, in collaboration with artists, curators, historians, journalists, non-profits, museums, as well as non-traditional art spaces, creates art exhibitions for diverse audiences, but does not maintain its own gallery space. 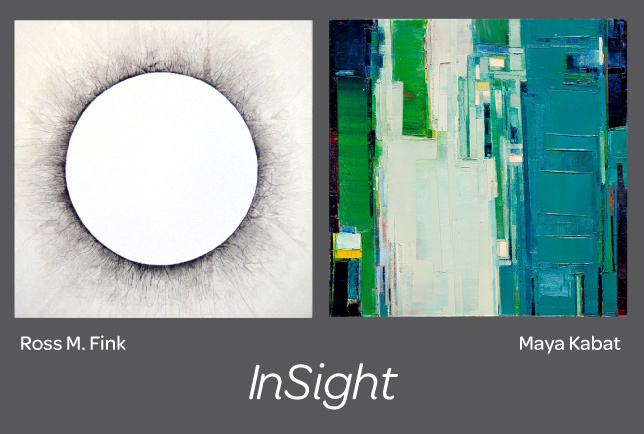 Their new show: InSight features work by San Francisco Bay Area artists Maya Kabat and Ross M. Fink, curated by Scott S. Jennings, at 5 Claude Lane Gallery, in San Francisco. 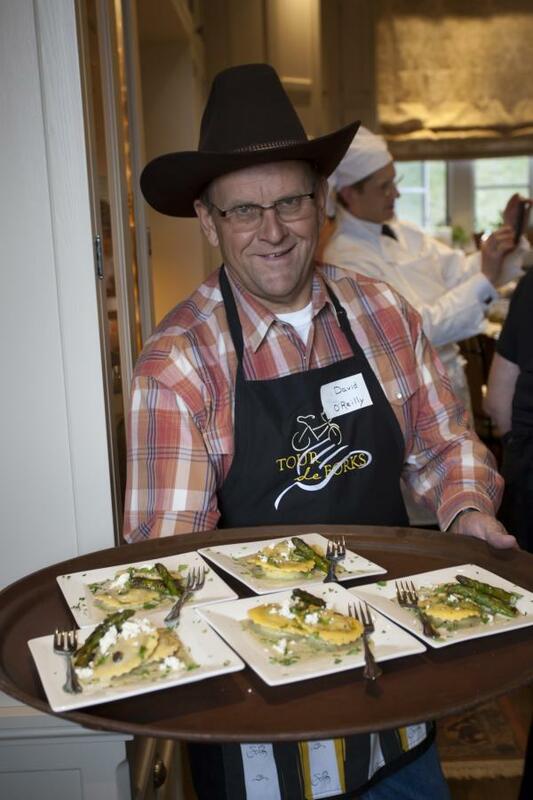 July 20 – 24, Crested Butte Land Trust Wine & Food Festival. The Rocky Mountain valley in Colorado boasts 80 restaurants and a vibrant farmers market. The festival welcomes back the Celebrity Chef Tour benefiting the James Beard Foundation. Throughout the event wine seminars will be hosted by sommeliers at Crested Butte Mountain Resort. The cost for the week of fine dining and spectacular outdoor scenery is $200 per person or $375 per couple. For more information, call (720) 375-5241 or visit http://www.crestedbuttewine.com/. July-August—If you’re tooling around Wisconsin this summer, stop by Duluth Trading Company’s completely renovated 1882 mercantile store in Mt. Horeb, WI, to take a gander at the most incredible tool collection in the Midwest. Only 20 miles down the road from Madison, this quaint town is home to the new “Wally Keller Tool Museum” nestled inside the Duluth Trading flagship store – a shopping experience for men and women who crave quality, rugged, and useful workwear. Open to the public during Duluth Trading store hours, the Wally Keller Tool Museum showcases an extensive collection of Industrial Era hand tools, dating from the end of the Civil War through 1950-60, collected by well-known Mount Horeb folk artist/sculptor, Wally Keller. What people didn’t know is that in his lifetime Keller owned more than 3,000 hand tools At the request of Keller’s widow, Duluth Trading acquired the entire collection. Today, visitors to the Duluth Trading store can read the “Whatsis” board in the Wally Keller Tool Museum to test their know-how, and try to figure out what the heck all the odd tools were used for. There is no charge to explore the Tool Museum. 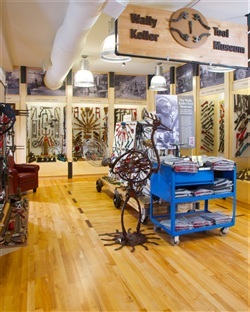 Online information available at: http://www.duluthtrading.com/store/about-duluth/flagship-retail-store/wally-keller-tool-museum/wally-keller-tool-museum.aspx. 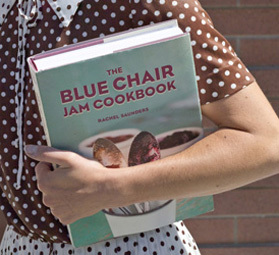 September 23-25 at Jack London Square, downtown Oakland. The Eat Real Festival, the urban food extravaganza that celebrates the best of quality food and farming. Attendees will have the opportunity to get up close and personal with their food, through food skill demonstrations on stage, as well as hands on workshops. Think goat milking, barbecuing, canning. word during this year’s Oakland festival. At a time when many sectors of the economy have stalled, the food sector has seen continued growth, particularly from new and small food businesses coming to market. Eat Real Festival events provide a platform for these businesses to reach a large audience, and garner market attention. The 2010 Oakland Eat Real event alone generated more than $750,000 in sales revenue for participating businesses during its three days. In 2011, Eat Real Festival will continue to build on that success, and will showcase the very best of these regional food businesses. For more information about the festival, please visit http://www.eatrealfest.com/. About Eat Real Festival: Founded in 2008, Eat Real is a social venture business with an affiliated non-profit focused on promoting and teaching food craft. Eat Real’s mission is to help revitalize regional food systems, build public awareness of and respect for the craft of making good food, and to encourage the growth of American food entrepreneurs. 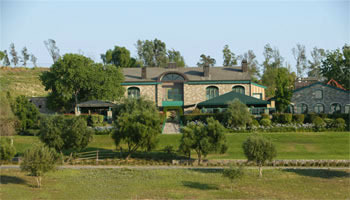 Through October — Thornton Winery in Temecula’s Wine Country offers its Smooth Jazz concert series. In its 23rd year, the weekly summer events have developed from informal bands to world renowned artists. This summer hear jazz greats like Dave Koz, George Benson, Herb Alpert and Keiko Matsui in the winery’s outdoor performance space. Hope your having a great summer and that the Run Around has sparked some fun ideas. If you’re looking for me, try the garden.